Enviro Composting Toilets provide great on-site waste disposal systems. 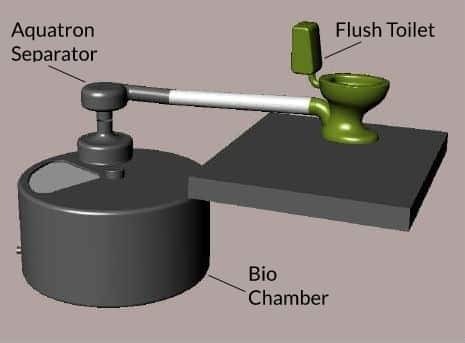 For a flush toilet that is still a composting toilet, check out the Aquatron. 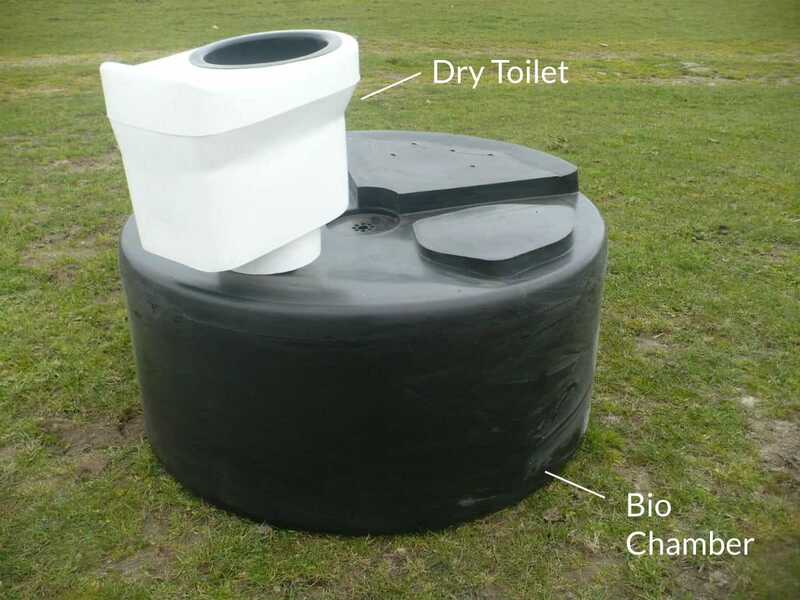 For a waterless composting toilet, check out our Farmstyle/Back Country system. It’s a bold claim, and we stand behind it. We’ve developed an unrivaled composting toilet system that combines the world’s best waste water separation technology with rugged and durable New Zealand-made components that will outperform any other compost toilet system on the market. Enviro Composting Toilets are a safe, environmentally friendly option for lifestyle blocks, beach houses, camping grounds, forestry and back country huts. The Aquatron Enviro Composting Toilet system uses a conventional household toilet pan and is ideal for people who want a flush toilet that is also a composting toilet. The Farmstyle composting toilet system is a waterless toilet, with urine separation, designed for permanent self contained living.